What is your favorite quote about voice? About voice? Not easy to answer, right? Indeed there are not many well-known quotes about this powerful instrument we all have. I decided to collect the ones I knew, search for some new ones, and put them all together. Now I share this selection with you. 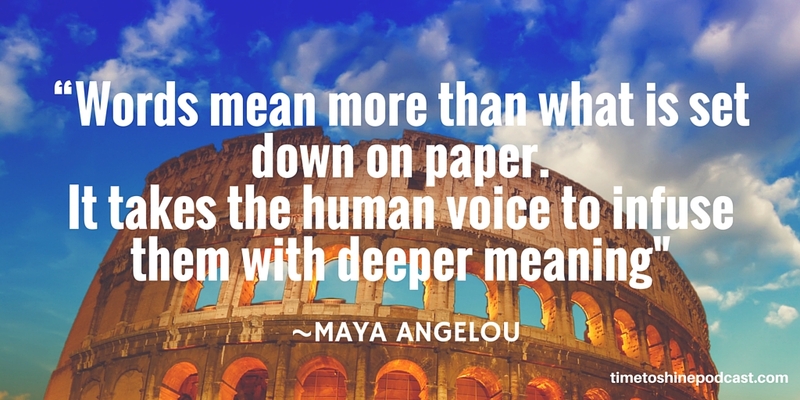 Poet and civil rights activist Maya Angelou wrote poems and memoirs that have captivated millions. But she knew very well that uttering these words with the right emotions is the ultimate way to touch people. Can you imagine her reciting her own poems? You can watch her here and feel what this quote is all about. One of the most acclaimed contemporary classical composers today is Arvo Pärt, from Estonia. He has delighted us with fascinating music written for a wide range of instruments. 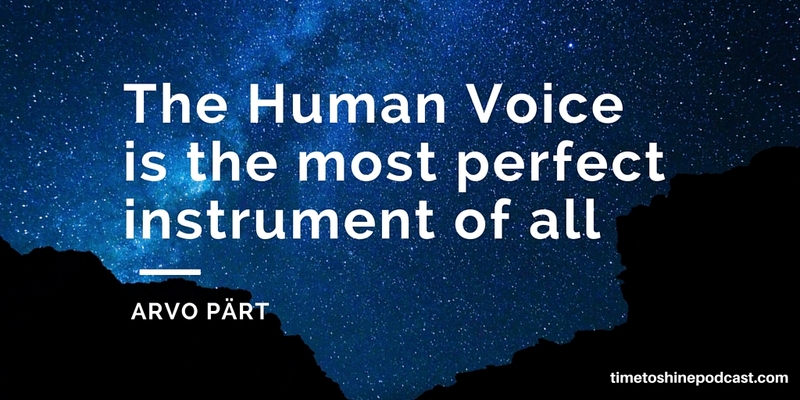 With this quote, Pärt reminds us that no instrument in the world can beat human voice’s perfection. 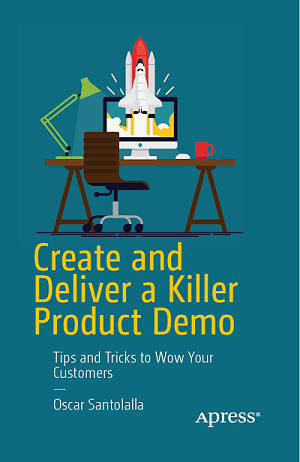 Sometimes we want to convince people about our ideas. We choose the right words. We say these words. But the words don’t suffice. The tone of our voice matters. Will you be empathetic with the person who will hear your words? 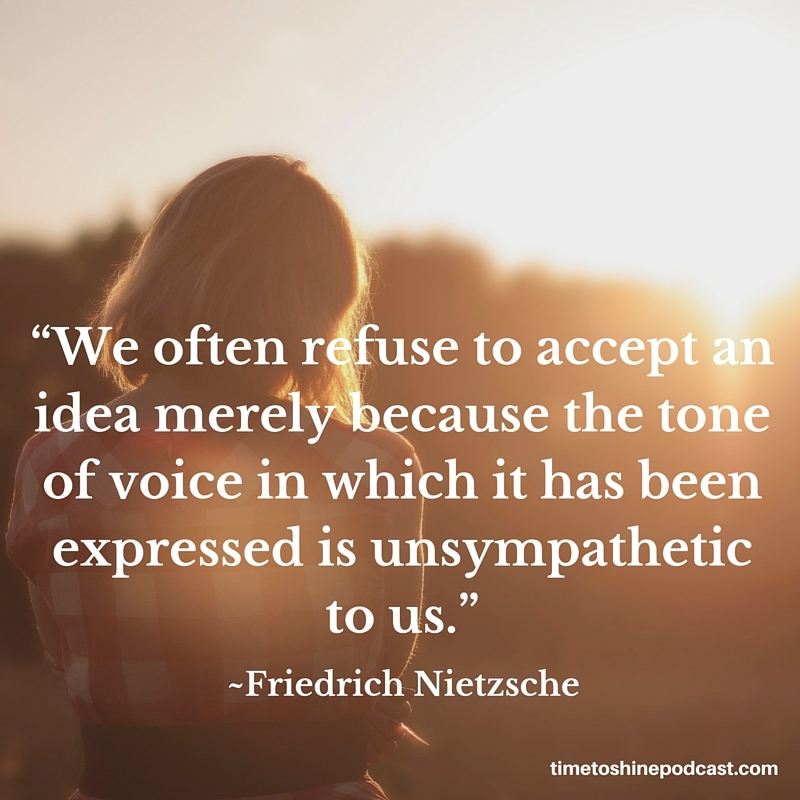 One of the best quotes of German philosopher Nietzsche reminds us this. 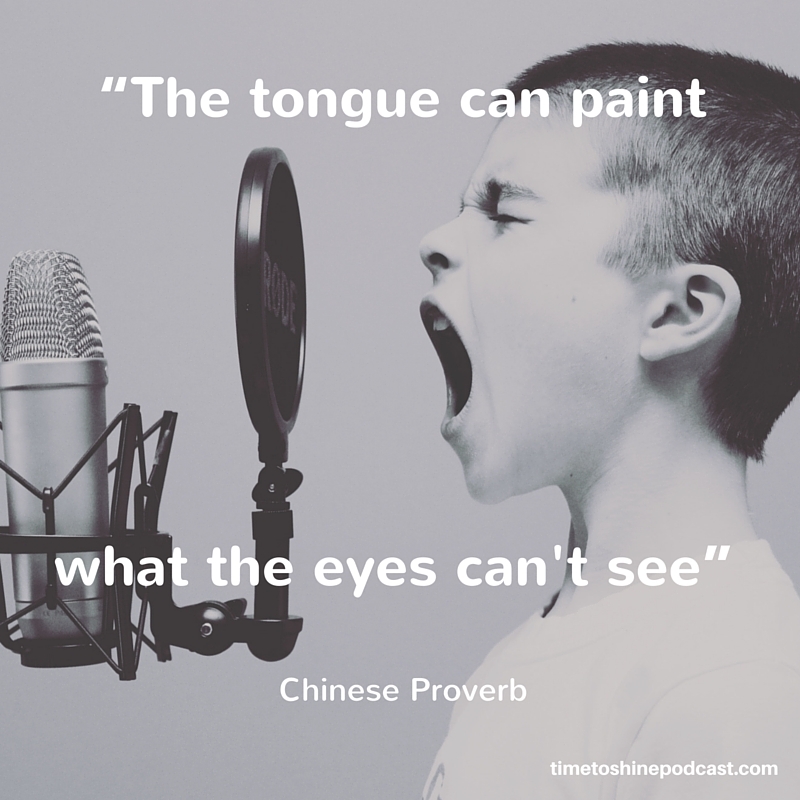 We very often hear “a picture is worth a thousand words.” The truth is that our voices can paint and create unimaginable experiences that no picture can show. This old proverb is a true homage to all those moments when our voices painted the world with colors and sounds. A quote whose author is unknown. 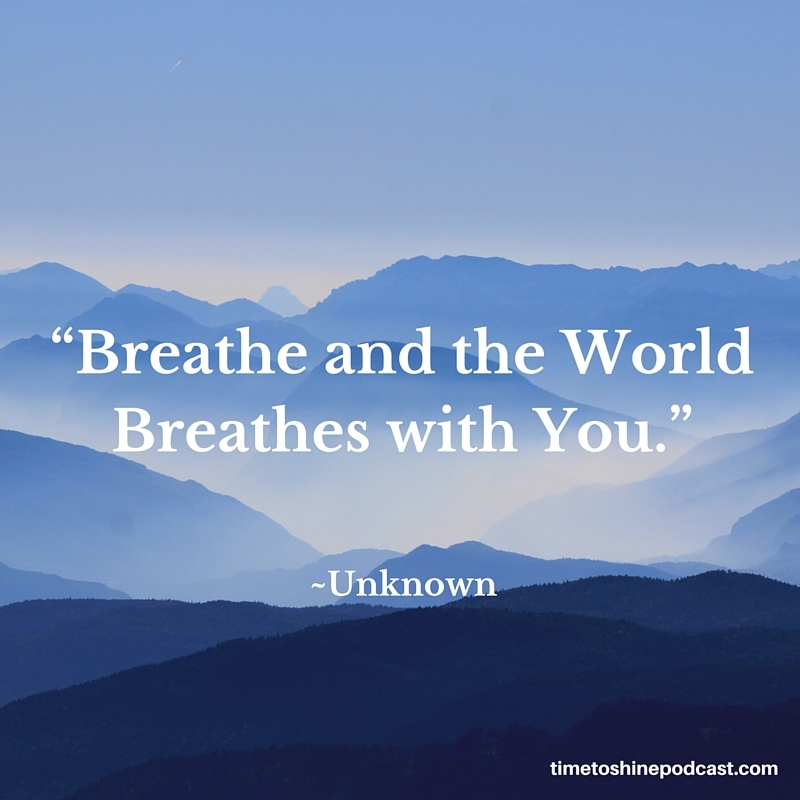 It has been used to depict yoga, meditation, and other activities in which breathing is a key element. Mark Bowden has used it to title a subchapter in his book “Winning Body Language.” There he explains us how movie makers have repeatedly produced emotions in us by making us join specific breathing patterns. With a proper breathe we can make any audience to follow us along every word we say. Roger Love is one of the most respected vocal coaches for both singers and speakers. Although he began his career coaching singers, Love was soon commissioned by actors and public speakers to share his secrets for a powerful voice. With this quote, Love reminds us that a high-performance athlete would never run a race without first warming up. 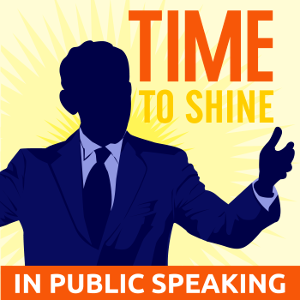 Similarly, a professional speaker cannot perform at their vocal peak without doing vocal warm-ups first. I wish these quotes give you inspiration to breathe, warm up, add emotions and make your voice your perfect instrument in life. Are you ready to develop your voice to make it the perfect instrument for your professional and personal life? 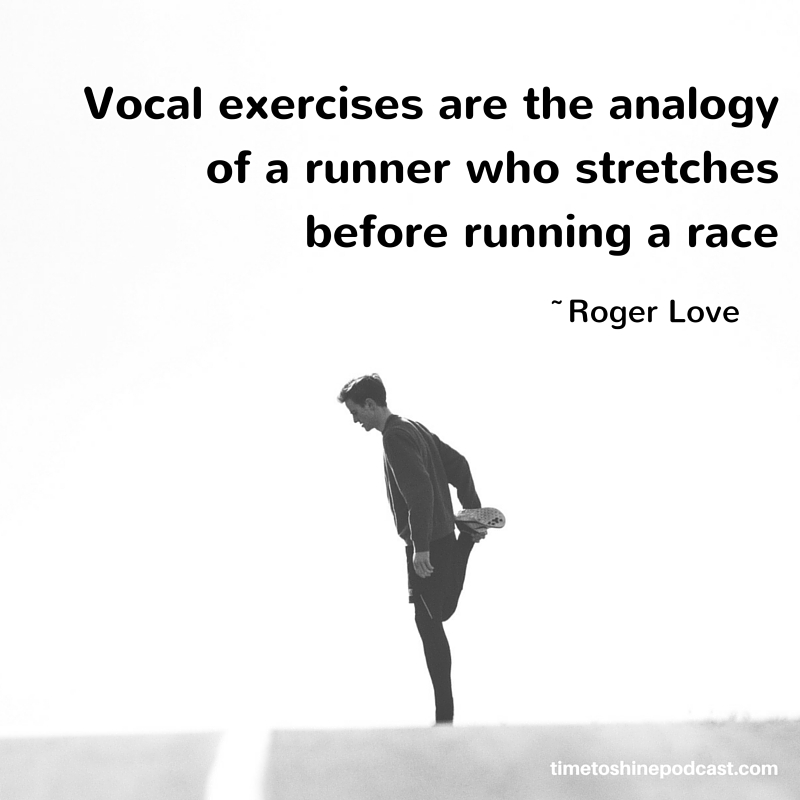 Learn it with Roger Love’s The Perfect Voice online course. Get $50 off with coupon code TRAINING. These are great quotes, Oscar. Thanks for sharing. I will add them to my series on quotes on Manner of Speaking. Glad you like them, John. Sure, spread them! I find that being multi lingual somehow adds some substance to your voice/tone. I sometimes play games with my voice. One example is to look/appear contrary to what you are expressing with your voice. The look on people’s faces is something to observe, lol! I came upon this site while looking for the author of this quote that I heard recently. It struck a chord. So many times in life, we react internally, both happily or adversely, to something we hear or see, but are reticient to say anything. Why? Probably because we are afraid. Afraid of what another person will think. Use your words wisely, expressively, gently or strongly, but USE THEM! Words create happiness and also right wrongs. Again, who is the author? I do not know! But the gist of this quote, which I heard many years ago, went on to explain that our words carry energy that have the power to create. Since everything on the planet is made of energy, use the tool of speech wisely and with purpose. You can create miracles with your words.